Had the opportunity of checking out Random Axes listening party a few weeks ago here in NY. Some dope things coming off of their upcoming album, due out June 14th. 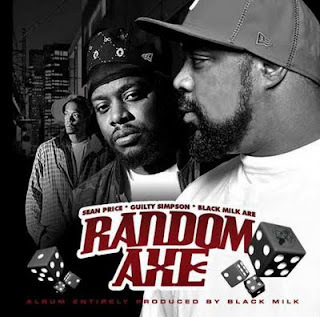 Sean Price, Black Milk, and Guilty Simpson are Random Axe. Official Video for this song due out early June.